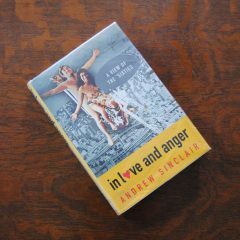 In Love and Anger: A View of the Sixties by Andrew Sinclair is not just a memoir and it is not just a history book, but a uniquely written and brilliantly choreographed combination of the two. 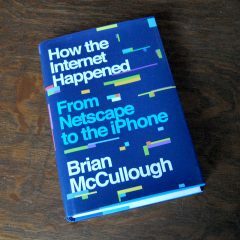 It could very well be one of the few de facto personal memoirs that also combines historical facts and lessons either through personal experience or through the much-touted shared experiences of the era that brought about rebellion, social change, challenge and discourse, art, music, love, and anger. 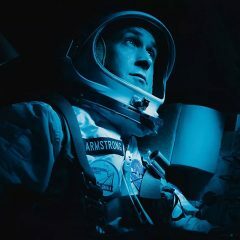 I’ve read First Man: The Life of Neil A. Armstrong by James R. Hansen, the main source material for First Man the film starring Ryan Gosling. 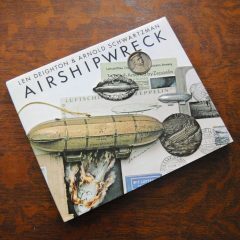 I’ve also recently read books by the two other astronauts of Apollo 11; Buzz Aldrin and Michael Collins, and I’ve always been fascinated with the history of space flight from every documentary and film I could get my hands on including the seminal The Right Stuff and PBS’s Moonshot. All of this is a long way to go to explain that my opinion, while not expert within the field of astronautics, is kind of refined when it comes to the history of NASA within both the written word and moving pictures. 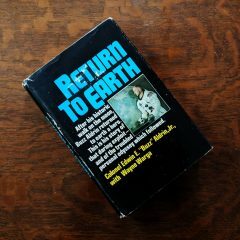 Completing my read of Return to Earth by Buzz Aldrin and Wayne Warga also completed my own personal Apollo 11 trilogy of biographies/autobiographies of the three brave men who made that first trip. What sets Aldrin’s book apart from the other two, is that while it tells his story it focuses more on feelings and his eventual spiral into, and battle with, depression. It overall is just as candid as Collin’s Carrying the Fire albeit more personal.